Choosing the right logo and color palette for your business can be just as important as choosing the right name. Your logo is often the first thing people think of when they think of your company. 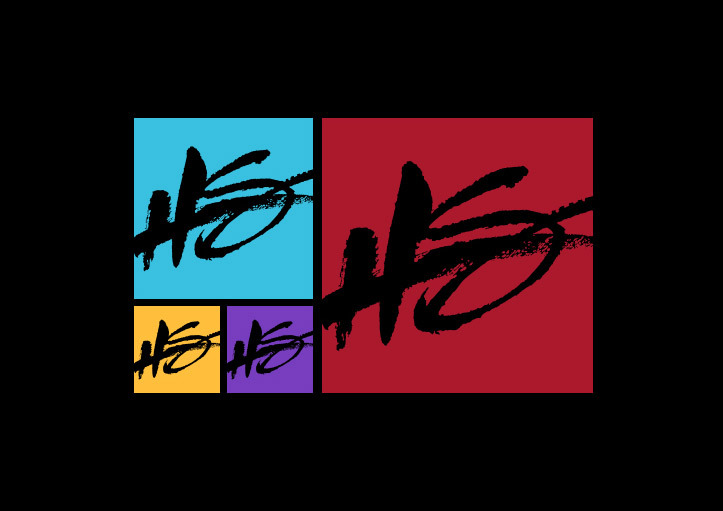 In late 2018, HenkinSchultz (aka HS) updated their brand standards – including the logo icon as well as the colors. The goal of updating our brand was to make HS look more fun and approachable. The signature ‘HS’ remains – you won’t find that font anywhere online. Originally designed by Kirby Schultz and another HS designer, it represents more traditional art and less of the common computer-generated vector. Color Theory: It’s okay to break the rules. Traditionally while most companies stick to one or two primary colors for their palette, HS upped those numbers to four. We kept the red, and added purple, yellow and turquoise. You’ll find our logo in any one of those colors. Color in branding is important because people’s response to a color is based on their life experiences, cultural associations and more. Red was the traditional color for HS and we didn’t want to say goodbye to it. Red is the color that is often associated with power, desire and love. Our power is associated with our talent, history and longevity within the community as a creative marketing agency. We’ll always have a desire and love for the work we do for our clients and the community. Purple often symbolizes ambition, creativity, mystery and magic. To work here, you have to be creative. It’s who we are, individually and wholly. Creativity goes into everything we do here, from simple flyers to complicated websites. Some of the event production work that Kirby Schultz, Jason Jellis and the team has put on throughout the years could be considered purple. It’s quite ‘mysterious and magical’. Yellow is often associated with joy, happiness, intellect and energy. Like its complement, purple, yellow resonates creativity and can stimulate mental activity. It’s a positive color that interacts very will with other colors. People drawn to yellow generally have good business sense and a sense of humor. We think HS is that way. The color turquoise is associated with refreshing, calming, sophistication, wisdom and emotional balance. Since it’s a hue of blue which symbolizes trust, loyalty and truth, it felt right to add it. Trust, loyalty and truth are core to our character. Seeking a New Logo? Not sure where to start? Maybe you are starting a new business, or your logo is old (5-10 years+), or your company is evolving and the timing feels right. 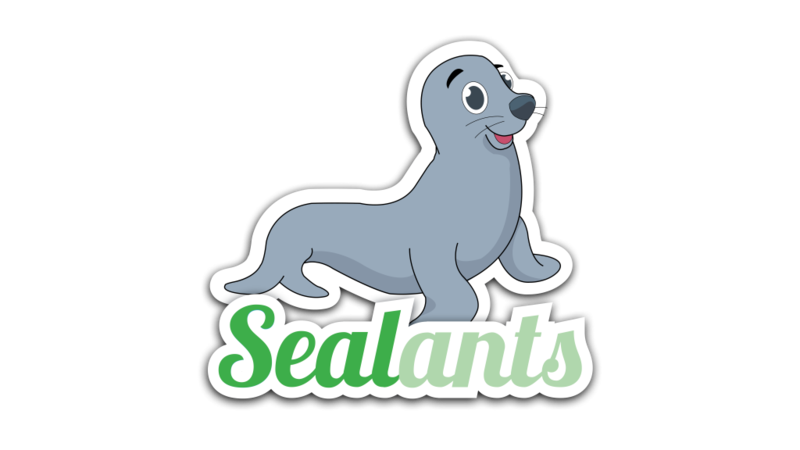 There are countless tools out there to get you inspired and excited about a new logo. Browsing Pinterest or Google can help you get ideas for icons, fonts, and all the logo trends. Looking for a new color? 99designs.com offers a logo color generator that can help get you started with color options. They partnered with Pantone and Adobe to help decide which color from Pantone’s 2019 palette you could use in your design. 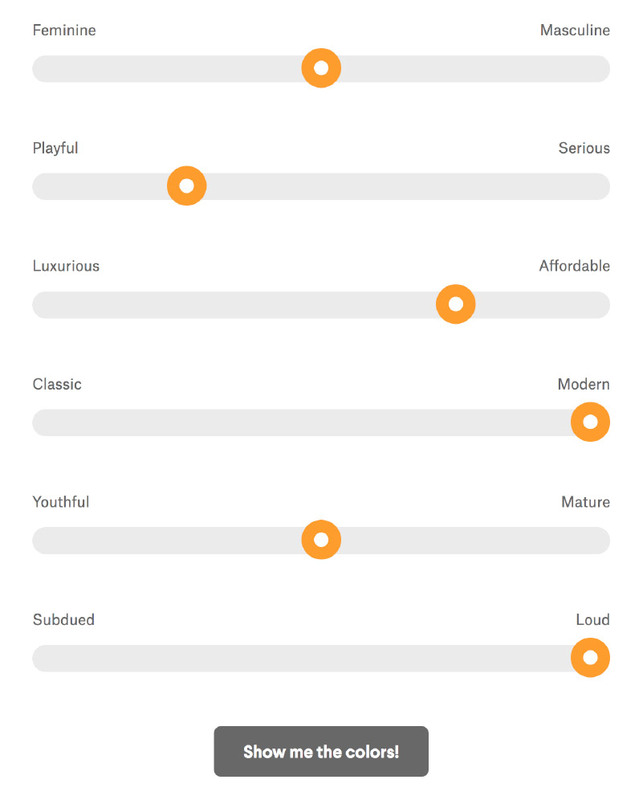 Just slide the bars to where you think your brand best fits, based on Femininity/Masculinity, Playfulness/Seriousness, Luxurious/Affordability, etc. In our fictitious submission, we set the bars as displayed in the screenshot below. 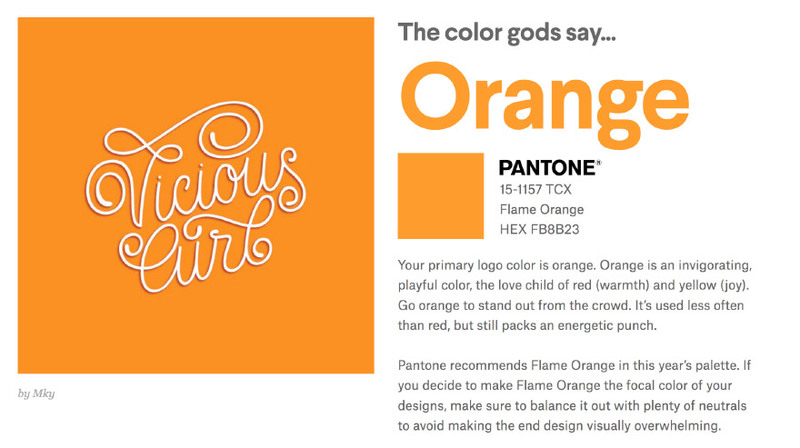 Based on our inputs of more a gender-neutral, more playful and affordable brand, the result gave us the color orange. Not bad – it fell right into those characteristics. Plus it is modern, could be considered youthful, yet mature. What really pushes its ‘pop’ is probably where we set the ‘loudness’ though. Keep in mind when you use this tool, you may not get the color you were hoping for…so you can easily tweak your settings and see what happens. Maybe you don’t want to be as ‘modern’ or ‘loud’ as you initially thought. Never the less, using such a tool can get you started with what color may be right for your brand. We’ve designed hundreds of logos throughout the years. A few of them are showcased and expanded upon here. Each of them has a unique feel, and look to help our clients portray their brand. What colors do you envision for your logo? What fonts do you like? Scripty, serif, sans-serif, etc? What logos do you like/dislike? What brands inspire you? What’s the main age range of your customer base? 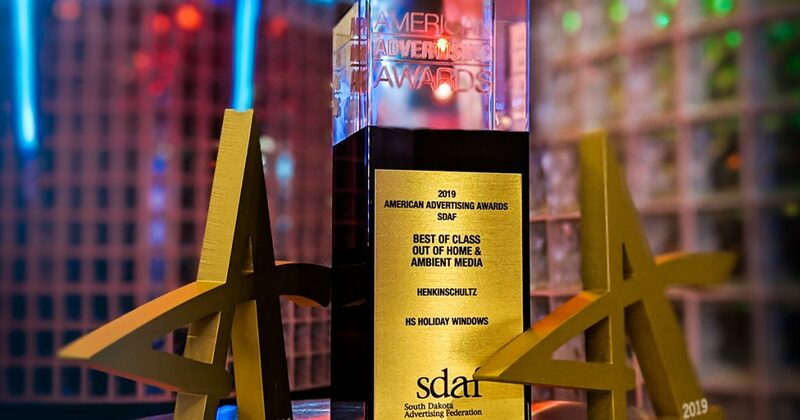 HS has a team of designers with over 100 years of combined design experience. Reach out to us if you are ready to get started on a new logo!